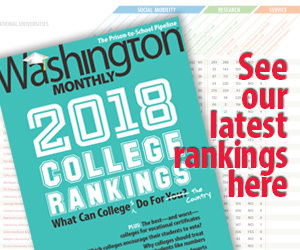 Washington Monthly | A Mystery Solved! “In many photos, riot police wear uniforms with the English word police on them. Ambulances, too, bear the word ambulance in English. Why not use Persian words instead of their English equivalents? I was wondering about that. Now it all makes sense. Thanks, Slate!